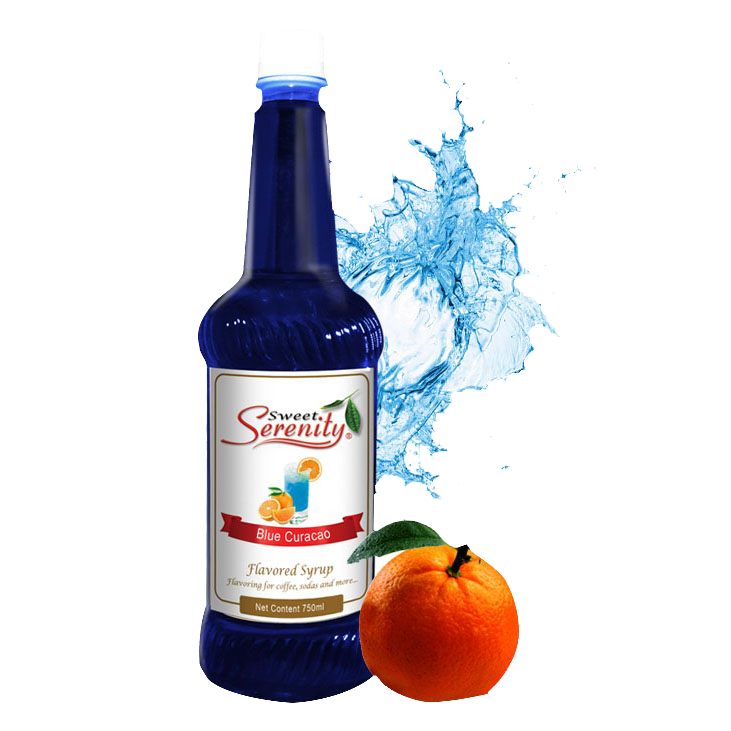 A flavored syrup with deep blue color infused with aroma of zesty-orange fruit, fine sour taste and very sweet end notes. 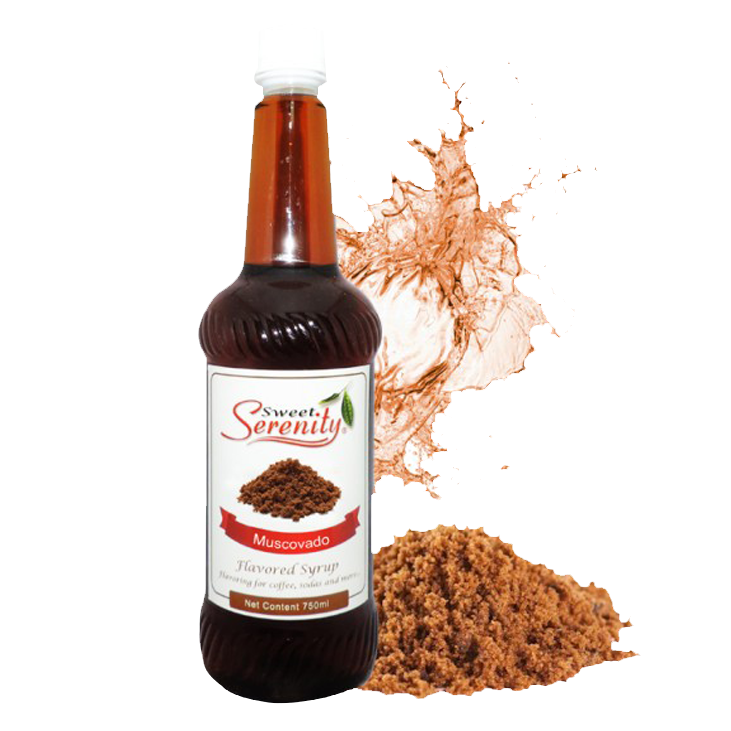 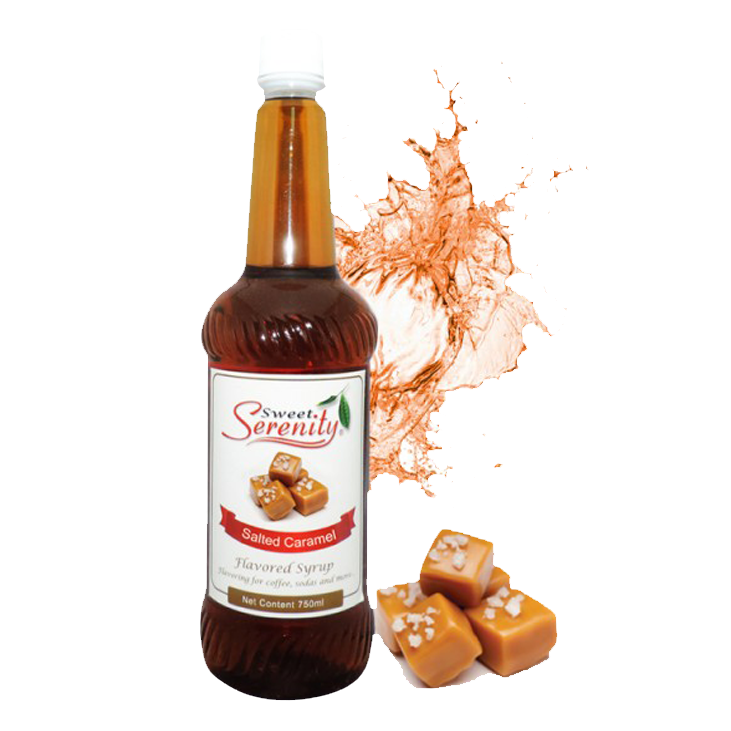 This flavoured syrup gives a sweet buttery taste with a hint of caramel perfect for iced or frozen lattes and coffees. 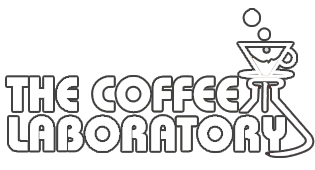 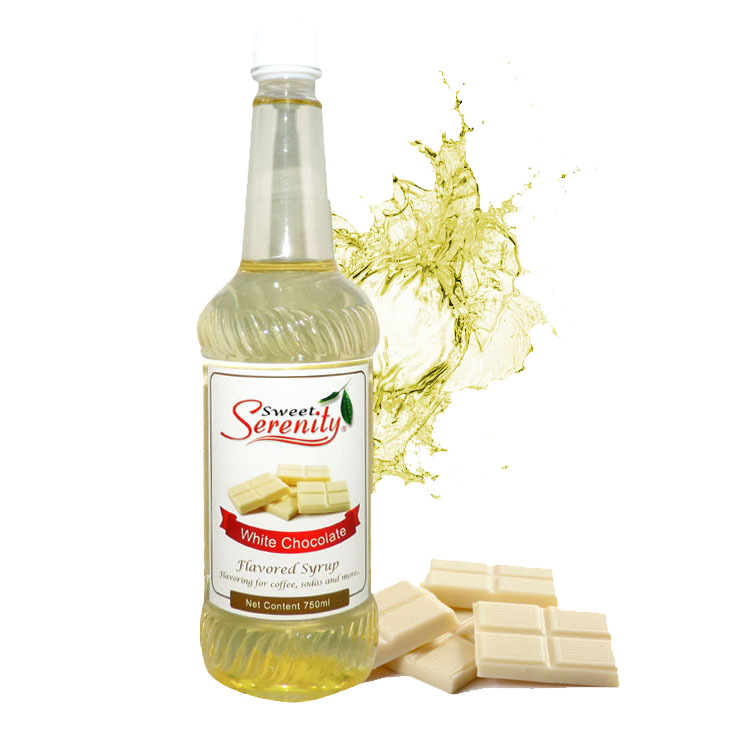 A liquid with characteristic of White Chocolate perfect for coffee, tea or blended hot/cold drinks. 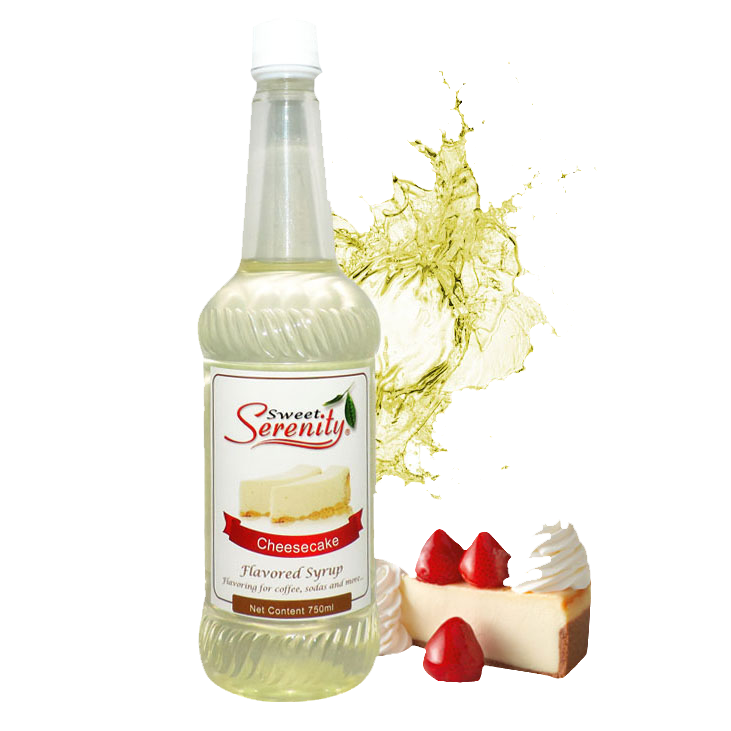 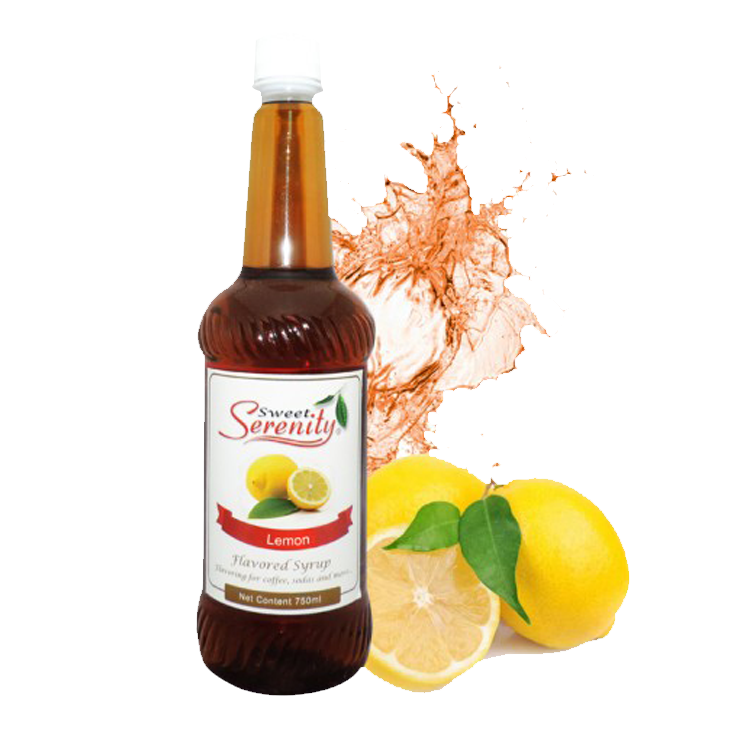 Balance citrusy, sour and sweet taste lemon fruit perfect for lemonade and other cold beverages. 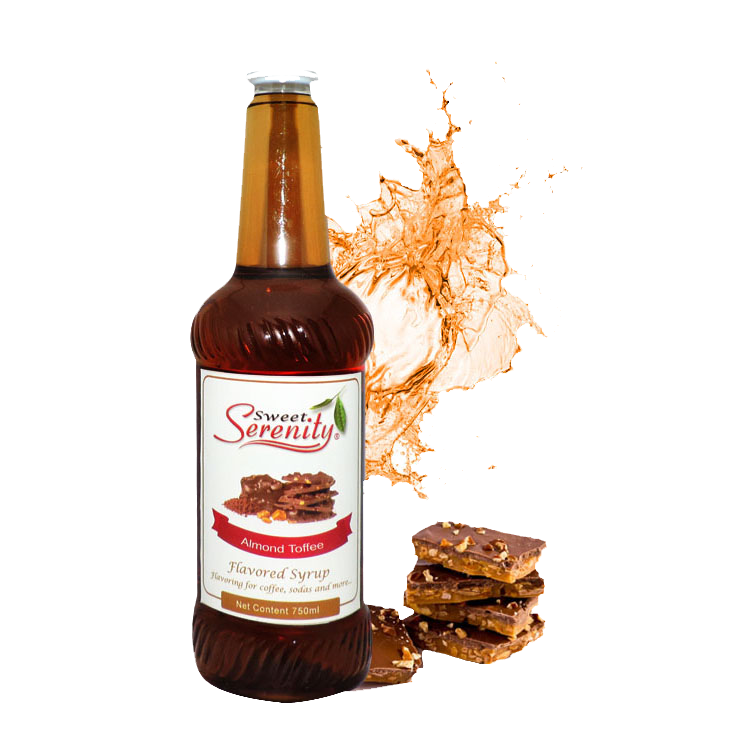 Balance sweetness, distinctive taste of molasses along with hints of caramel and soft floral notes..